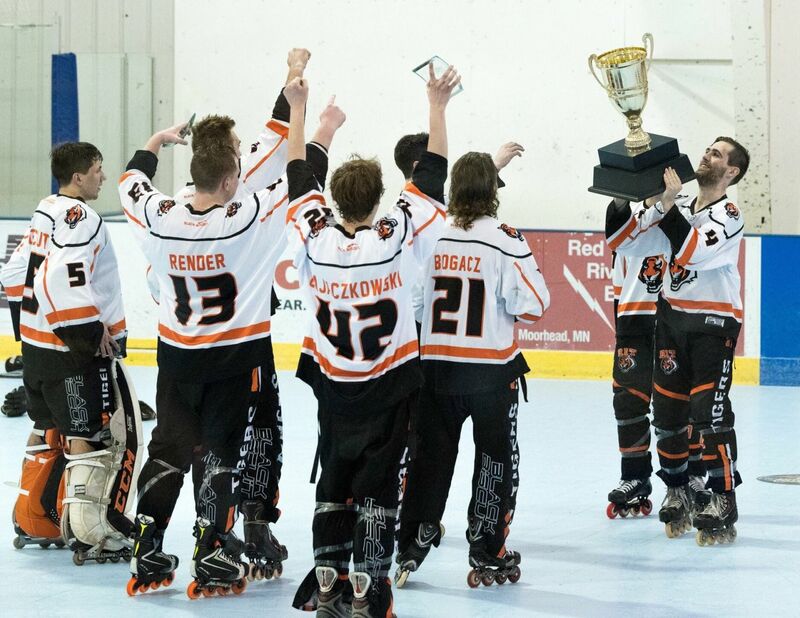 The Division II portion of the 2018 National Collegiate Roller Hockey Championships was arguably the deepest division in terms of the number of teams who thought they might find themselves remaining in the tournament on Sunday contending for a National Championship. Nobody knew who would be there, but many knew the number of quality teams coming out of the Eastern Collegiate Roller Hockey Association (ECRHA) meant that there was a good chance the conference would be represented in the Division II National Championship Game. In Pool A round robin, Northeastern struggled to score through their first three contests, netting just 8 goals and going 1-2-0 in the process, beating East Carolina 4-1 but falling to Northern Arizona 6-3, and Florida 2-1. Their results secured them the 3 seed in Pool A and placed them on the left side of the bracket. In Pool B action, RIT played three games all within a goal, going on to win two games - one over Arizona 3-2 in OT, and the other 5-4 over Kansas State - while losing one in overtime (a 7-6 loss in OT to San Jose State). Their efforts secured them the 1 seed in Pool B, placing them on the right side of the bracket, opposite ECRHA-rival Northeastern. The Huskies would advance to the Final Four after two wins on Saturday, including a 1-0 buzzer beater win over SUNY Oswego in the Sweet 16, scoring with just one second remaining in the game, and a 4-3 win over Cal Poly Pomona in the Elite Eight. After the Tigers defeated Sam Houston State 6-2 in the Sweet 16 and Yeshiva University pulled off a big upset over East Carolina in the same round, it became apparent that on the right side of the bracket, the Elite Eight matchups would include an ECRHA vs. ECRHA matchup, with Yeshiva squaring off with RIT, and an all-WCRHL matchup between Northern Arizona and Arizona. RIT took down Yeshiva 6-1, and would face off against NAU, who advanced after beating Arizona 5-1. In the Final Four game, RIT came out firing against the Lumberjacks, going up 4-0 on Northern Arizona before NAU finally scored at the end of the second period. The Tigers, led by goaltender Zach Orcutt down the stretch, were able to hold onto the lead, defeating NAU 6-3 despite being outshot 23-21 and a valiant effort by the Lumberjacks to get back into the game. With the win over NAU, RIT punched their ticket to the National Championship Game and had put up six goals on each of their elimination round opponents in the process. The Tigers now awaited the winner of the Florida/Northeastern game that had entered into overtime on the other rink. In a rematch of an earlier Pool A matchup that had been won by Florida 2-1, Northeastern took on the Gators in the Final Four in what was a back and forth battle and a goaltending duel between Northeastern’s Brendon Pearlman and Florida’s Matthew Bleefeld. Northeastern’s Billy Hunt would end up scoring the game winner in overtime, and the Huskies would advance to the National Championship Game. With the matchup set, RIT would face Northeastern in a rematch of what was the longest Division II game in NCRHA history just a month prior at the ECRHA Championships -- a 7 period thriller that saw Northeastern’s Peter Nielsen scoring with 11 seconds left in the fourth overtime to give the Huskies the win. The two teams squared off again once more in the ECRHA Division II Championship Game, but Northeastern handled the Tigers easily, winning 7-1. 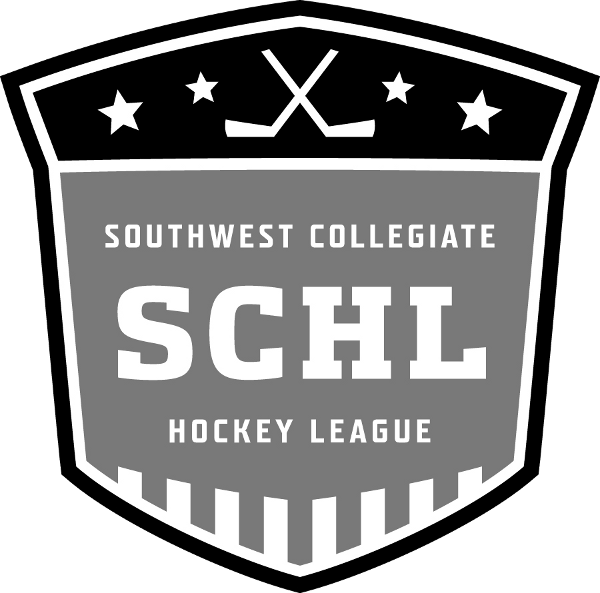 With these two teams knowing each other well, everyone in the Southwest Youth Ice Arena and watching at home was in for a treat. Here’s what happened on the floor. The first period did not disappoint, and the scoring started early. After a high sticking penalty on RIT’s Jason Bogacz less than two minutes into the game, Northeastern’s Griffin Boedecker would convert on the power play, tapping in a backdoor pass from Alec Newell to give the Huskies an early 1-0 lead. Just two minutes later, RIT would answer on their first power play of the game. 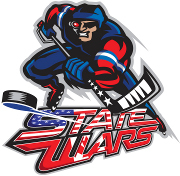 Nathaniel May caught a pass from Sam Murray on the right side of the diamond power play setup, and fired it far side over the glove of Pearlman to tie the game, 1-1. RIT wasn’t done yet. After a few minutes of back and forth action, RIT’s Cody Zajackowski drove towards the net on his backhand, made a quick move to his forehand, and stuffed the puck past Northeastern’s Pearlman and across the goal line. RIT 2, Northeastern 1. This is how the first period would end, with RIT leading by a goal. In the second period, Northeastern had a few early scoring chances that were stopped and often kicked away by Orcutt. RIT had a huge chance on a rush that followed, with Nathaniel May finding himself all alone and coming in on Pearlman. After a fake to his forehand, May went backhand and tried to beat Pearlman, but the Northeastern goaltender made a stellar save to keep the deficit at one. Minutes later, a bad bounce on a stretch pass that led to a missed breakaway opportunity for Northeastern was gathered by the Huskies and the ensuing possession created another scoring chance, this one kicked away by RIT’s Orcutt. After the onslaught of chances, RIT finally got possession and waited for their chance. It came quickly. Jason Bogacz picked up the puck behind his own net, took two steps out and threaded a stretch pass from the face off dot in his own zone right on the tape of Cody Zajackowski, who caught the pass in the offensive zone at the outside faceoff dots, toe dragged a defenseman and made a nice move to beat Brandon Pearlman for his second goal of the game. The Tigers now found themselves up 3-1 with 6:01 left in the second period. After a scoreless second half of the period, mostly due to quality goaltending on both ends, the score remained 3-1 at the end of the second period. The third period was a defensive stalwart as RIT played a relatively passive zone defense to keep shots to the outside of Orcutt, who made big saves down the stretch. RIT skated without ECRHA Division II Player of the Year Kyle Lewandowski for the second half of the game after the Tigers’ leading scorer pulled his groin earlier in the game. Despite a great effort by Northeastern to cut the deficit, the Tigers were blocking shots and putting bodies on the line down to the last seconds of the game. 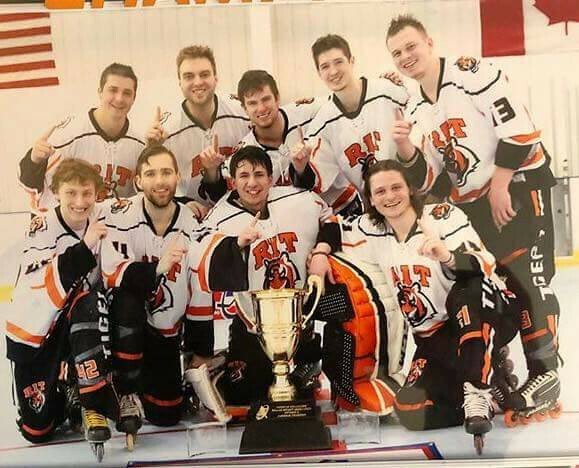 As the clock started to tick down, the players on the RIT bench realized their accomplishment - they would be Division II National Champions in their first year back competing as a Nationals eligible team since 2008. The Tigers, who had played in Division IV for two years after a seven year hiatus as a club, were ecstatic on the bench, just as their families and fans were in the stands. Congratulations to the Rochester Institute of Technology Tigers - 2018 Division II National Champions!